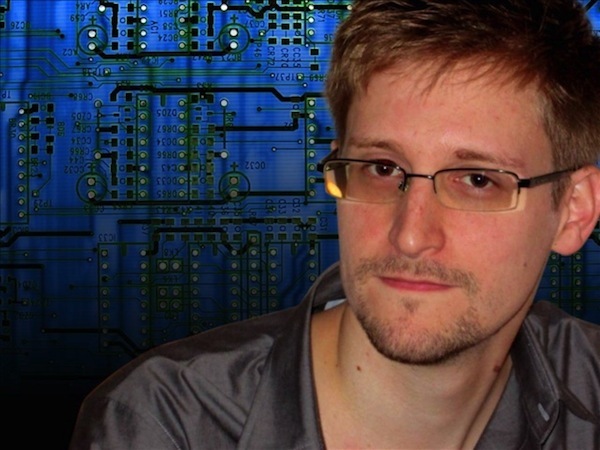 DALLAS, November 26th, 2013 – Edward Snowden’s NSA leaks forever altered the national security debate between state and citizen regarding privacy and the spying establishment. The fallout has only just begun. The files, which were carefully chosen for release to the public, revealed mass warrantless surveillance of innocent people all around the world as well as the collusion of governments and technology companies. The very fabric of the Internet has, and continues to be, undermined by shady operations jeopardizing security of web commerce, communication and banking. Almost daily, new revelations are revealed making it difficult for concerned citizens to track the discussion. While 60% of Americans oppose the NSA’s data collection, recent surveys indicate most are confused about the agency’s role and capabilities. Mangled facts, spotty mainstream media reporting and secrecy continue to brew confusion about NSA. The Guardian continues to update its live hub by-the-minute. The automatic feed tracks the political fallout western and international governments, news reports and media releases. Today alone there were over 20 updates. Also available are new leaks and information from the original Edward Snowden files, many of which have still not been revealed. The live feed is available here and is a highly recommended daily feed to browse. This helpful 2-minute video highlights the basics of the NSA’s capabilities and processes. The animation is simple and the techno-babble kept at a minimum. Check it out, share it and spread the information. This highly-interactive, sleek guide is the best. The site helps users skate through an all-angle decoding of the NSA Files. Broken into 6-parts, the audio-visual explanations showcase the main characters and most prominent perspectives while focusing on what revelations mean for everyone, and what can be done about them. The commentary and explanations from every side of the debate are featured. American congresswoman Zoe Lofgren, Former NSA general counselor Stewart Baker, journalist Glenn Greenwald, etc., all provide their insightful explanations of the NSA’s leaks and future steps to secure user privacy. The raw NSA documents and leaked presentations are linked at the end of part 6 so that any user may review the redacted versions. The page has been shared 42k times and is perhaps the most comprehensive explanation online. The guide can be accessed here.